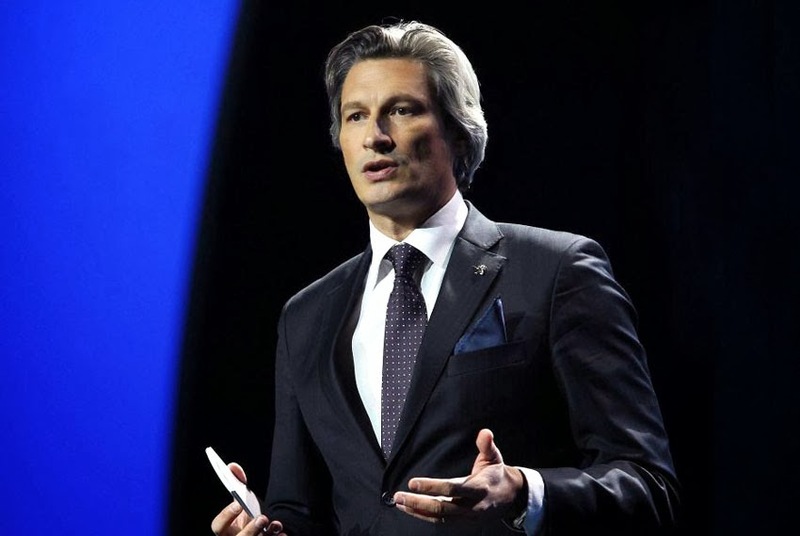 Stephane Le Guevel, 46, has been appointed the new Managing Director for Peugeot Motor Company in the UK. Managing Director of Dongfeng Peugeot, the Brand's joint-venture operation in China. Before China, he was Managing Director of Peugeot's subsidiary in Belgium (2009-2011), in Russia (2004-2009) and Director of Marketing in Poland (2000-2004). "I am delighted to be joining the Peugeot UK team at such an exciting time for the Brand as all the recently launched new products attract more and more customers and the new Peugeot 108 and 308SW are still to come later in the year," said Le Guevel. "I am really looking forward to the new opportunity ahead of me in what is one of the top markets for Peugeot in the world." Current Peugeot UK Managing Director, Tim Zimmerman is leaving the PSA Peugeot Citroen Group.